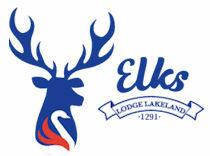 Lakeland Elks enjoy indoor and outdoor sports activities, entertainment, parties, dances, dining, and much more. 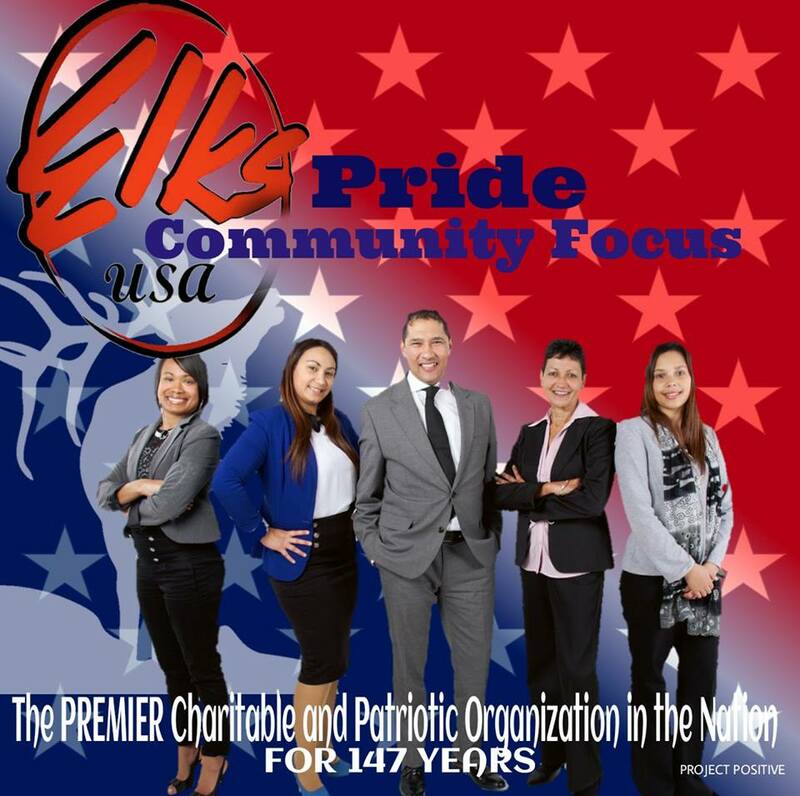 Elks take great pride in giving back to our communities. 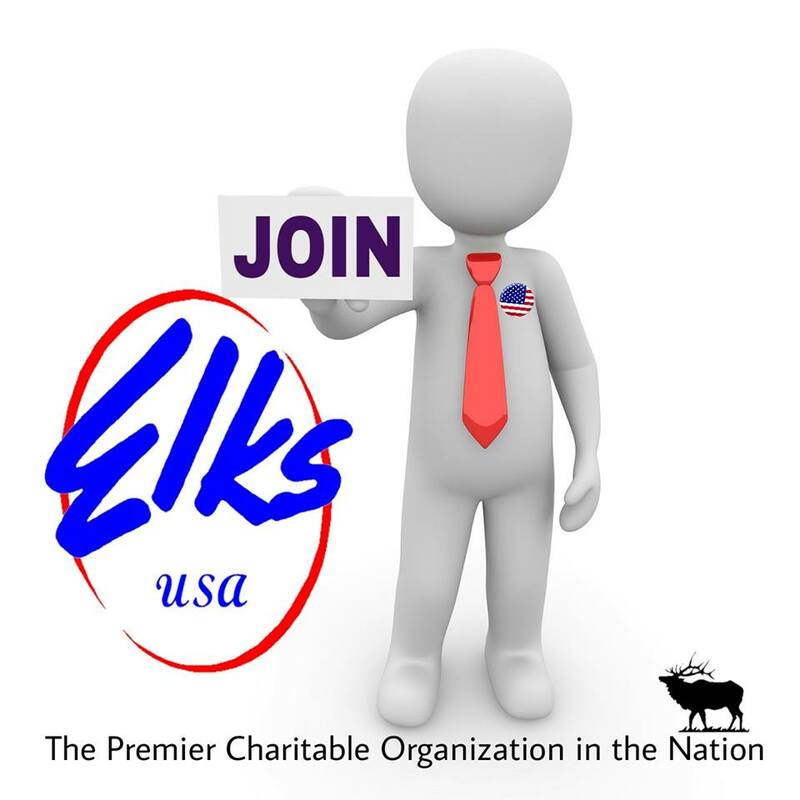 Nationally, each year, the nearly one million Elks working together with the Elks National Foundation provide over $80 million for charitable programs such as the Hoop Shoot competition, scholarships, drug awareness in our schools, and assistance for veterans of all wars. The principles of the B.P.O.E. 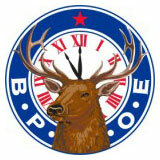 The motto of the B.P.O.E. THEIR VIRTUES UPON THE TABLETS OF LOVE AND MEMORY.